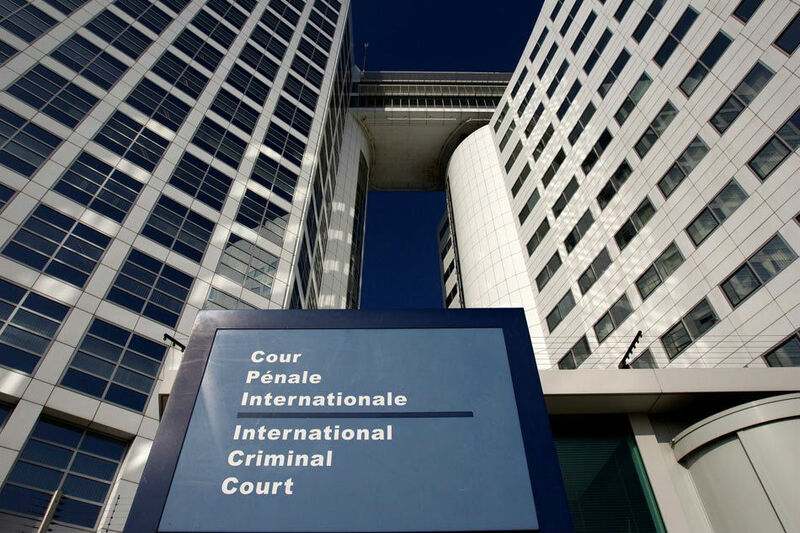 MANILA - The Philippines' withdrawal from the International Criminal Court could spawn "nastier rights abuses," the Gabriela party-list warned Sunday. Manila moved to quit after the world's only permanent war crimes tribunal launched in 2018 a preliminary examination of President Rodrigo Duterte's drug crackdown that has killed thousands and drawn international censure. "The country’s ICC withdrawal cowardly shields the Duterte regime from prosecution by the ICC over the numerous human rights violations related to the war on drugs," Gabriela Rep. Arlene Brosas said in a statement. "This alarmingly sounds off a nastier wave of rights abuses, that's why women and advocates need to raise the ante of the campaign for human rights,” she added. More police officers, she said, could commit “palit-puri” or the coercion of sexual favors from women in exchange for the freedom of drug suspects. Gabriela Rep. Emmi de Jesus meanwhile said state forces may bank on the ICC withdrawal to intensify the red-tagging of Duterte's critics. The Philippines' withdrawal from ICC becomes final on Sunday, a year after it told the United Nations that it was quitting the body. Magdalo Party-list Rep. Gary Alejano said those behind alleged drug-related killing "will pay the price in full." "They will not be spared from the clutches of justice once the war on drugs, which have claimed thousands of Filipino lives, is proven to be a crime against humanity," he said in a separate statement. "You can withdraw but you cannot hide," he added. Manila's departure from ICC could restrict receipt of foreign aid from countries that require the protection of human rights as a condition, he warned. "Withdrawing provides no benefit to our country, other than the President thinking he can escape criminal prosecution but more egregiously, it paints our country negatively before the international community," he said. The court "can never acquire jurisdiction over my person. Not in a million years," he said in a speech on Wednesday. A petition questioning Manila's defection from ICC is pending before the Supreme Court.